Download official Stock ROM firmware for Micromax Canvas Nitro A311. 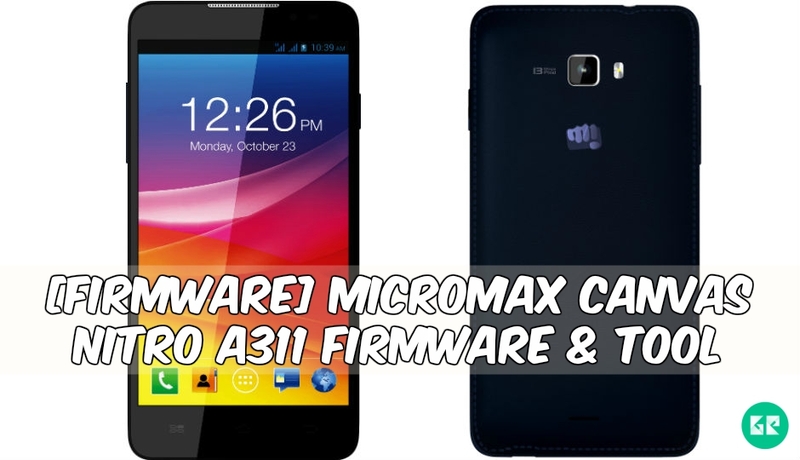 In the article, you will learn how to install official Micromax Canvas Nitro A311 Stock Firmware is here with driver tool and guide. To keep your device safe always save Micromax Canvas Nitro A311 firmware. You can also update Micromax Canvas Nitro A311 smartphone and revert back to stock firmware, also If your Device Brick or Bootloop after installing Custom ROM’s, Kernels or anything this firmware will Unbrick Micromax Canvas Nitro A311. If you facing any lag of your device, network issue, Screen freezing, unresponsive Touch and camera fail or any software related problem then you can download the Stock ROM or stock firmware for Micromax Canvas Nitro A311. By installing this Micromax Canvas Nitro A311 stock firmware you can solve Screen freezing, boot loop other software related issues. 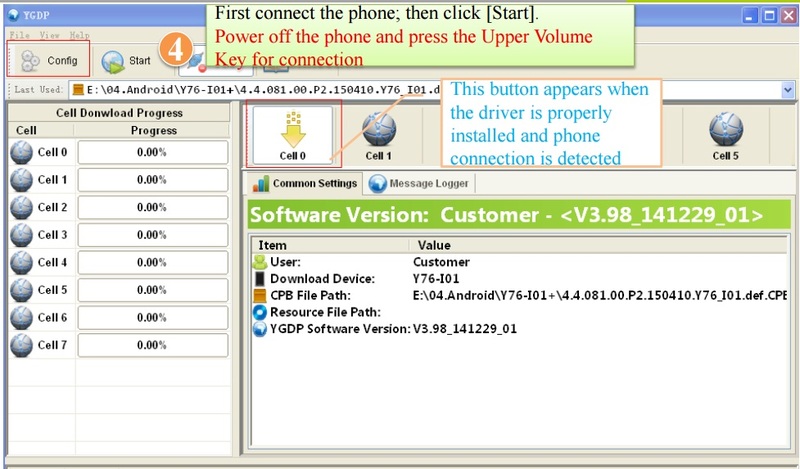 Also, you can use this firmware to unbrick Micromax Canvas Nitro A311. Stock firmware doesn’t void the warranty of your device. The Micromax Canvas Nitro A311 Firmware is now available for all regions. Micromax Released Micromax Canvas_Nitro_A311 Smartphone with stable Android V4.4(KitKat). This device is run on 1.7GHz octa-core MediaTek MT6592 and it comes with 2 GB of RAM. Internal Storage is 16 GB that can be expanded 32 GB via a MicroSD. This device brings 13.0-megapixel for photos & 5.0-megapixel front camera for a selfie. It has removable Li-ion 2500 mah battery. Sensors in the phone include a proximity sensor, accelerometer, and gyroscope. If your device brick or bootloop after installing custom ROM’s kernels or anything customized this firmware will revert back to stock ROM. Type: “.Zip” file & Tool. Download the Tool and CPB zip file unzip the file. Then run “YGDP.exe” from “YGDP” folder. Then click on config in YGDP tool. 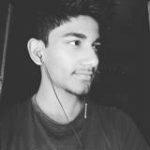 Add “CPB” file from that you download before. Then Switch off your device and connect to a computer with pressing Vol Up + Down key. After that click on start in YGDP tool. Once flashing done, disconnect your phone and turn it on. after i flashing Stock rom a311 in my Micrmax natro a311 the phone does not boot after canvas logo and at starting it shows flikering factory mode for that i have use fix factory mode by pinto it does not .plz what i should i dor for smooth running my phone. Sorry, the guide and link have been fixed now. very well explained with images. i have searched many articles and videos but they were not able to explain. no-where is provided correct information, but in this article it is nicely explained with relevant information. I have flashed my micromax a311. thanks a lot.